Learn how to make a personal budget that works to achieve your goals. Budgeting is a fundamental skill in personal finance. As much as many people try to track spending in their head, this often leads to overspending that causes credit card debt. If you want to avoid debt problems and save money so you can achieve your goals, you need a budget. The resources in this section are designed to help you learn how to create an effective household budget. You’ll learn the building blocks of budgeting and get tips on how to ensure your budget is flexible enough to adjust to changes. If you still have questions about budgeting, use the Ask a Question button at the bottom of this page to ask our certified financial coaches. 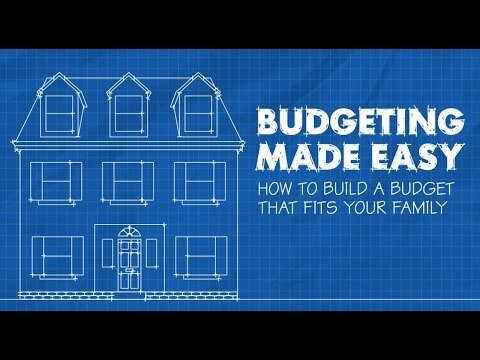 Learn about the basic building blocks of a budget and how you can use them to construct a solid foundation for your household finances. 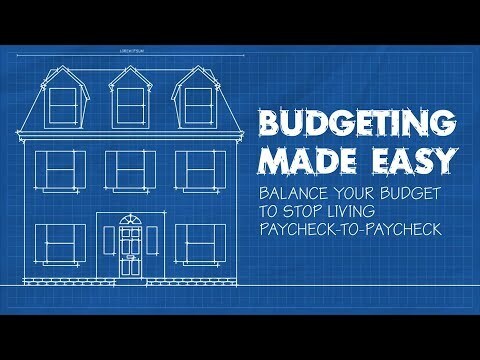 There's an easy way to ensure you always maintain a balanced budget. Learn how to use your income-to-expense ratio to balance your budget so you can stop living paycheck-to-paycheck. Learn why dividing your expenses into the three categories we recommend – fixed, flexible and discretionary – makes it easy to cut back so you have more free cash flow to save and pay off debt. 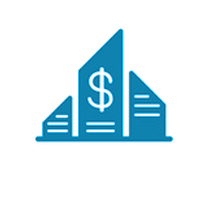 Organizing your budget effectively to maintain stability. 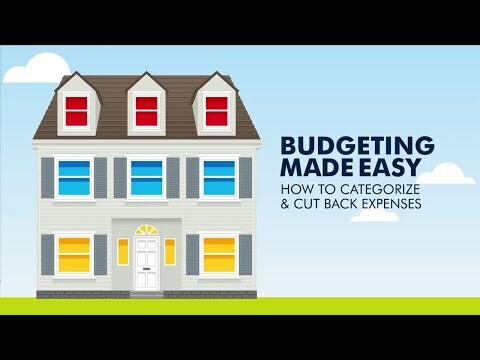 A good budget categorizes expenses, keeping them organized. 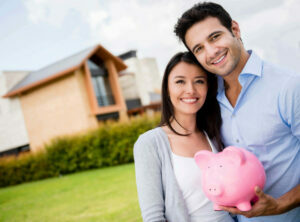 The base level of your budget houses fixed expenses. These expenses come first because they’re things you need to survive. This includes rent or mortgage payments, HOA fees, insurance, student loans and car payments. 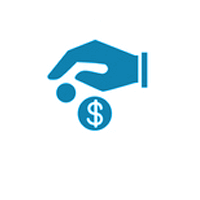 The cost for each fixed expense generally stays the same. However, changes may occur annually. 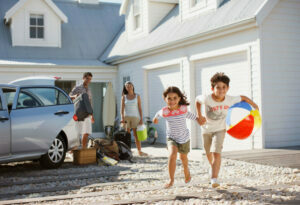 But beyond these annual changes, fixed expenses are usually easy to plan around. The next level of your budget houses all of your flexible expenses. Flexible expenses are also things you may need to survive, but they have no set cost. As a result, they can get too big to fit into your budget unless you monitor them closely to avoid overspending. 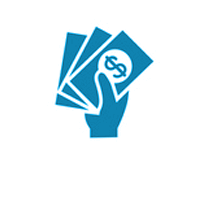 This can make flexible expenses trickier to manage because they fluctuate. And some months certain flexible expenses may not show up at all. While it can be harder to control these expenses, they’re also easier to trim down if you need to cut back. Finally, the top level of your budget is where all the nice-to-haves live. This is your discretionary expenses. This level includes everything from entertainment and subscriptions to tithes and trips to the gym or salon. As tough as it can be to kick these out, you can live without them, if necessary. 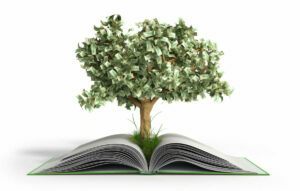 As you take stock of discretionary expenses take note of every incidental that may be hiding out. This includes things like your “cappuccino” factor – that’s the $3.50 you spend on specialty coffee each morning. That expense may not seem like much, but it adds up to nearly $1,300 a year! So take note of these small incidentals to make sure they fit in your budget and if they don’t, they have to go. 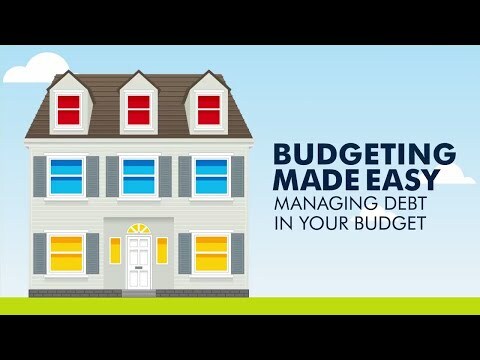 For more advice on budgeting, visit ConsolidatedCredit.org. Credit card debt can be tough to manage because it can act like a fixed or flexible expense, depending on how you manage debt. Learn the right way to use your budget when you need to pay off credit card debt. Your budget is never static! Learn how to regularly analyze your budget to make sure you stay on track and how to adjust your budget for changes major life changes and seasonal expenses. Consolidated Credit has created three handy budgeting worksheets that can help you organize your income, expenses and credit card debt. These worksheets follow the same structure you just learned about in the videos, so you can build a budget that works. 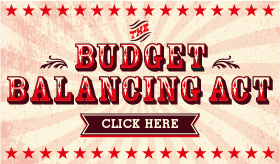 Maintaining a good budget is a delicate balancing act. This infographic helps you understand how to balance the various expenses in your budget and how to avoid a financial fall when unexpected events arise. Learn how to keep your balance, even in an unsteady economy. Download our Budgeting Made Easy PDF so you can either print it or save it to your favorite mobile device. This guide summarizes everything you’ve learned from the other resources, so you can have an easy reference guide. 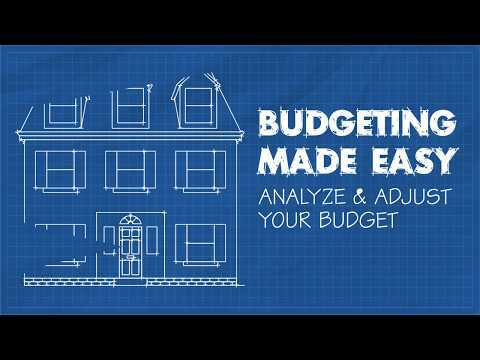 Refer to it anytime you have a question about how to make, use or adjust your personal budget. Do you have more questions about budgeting? 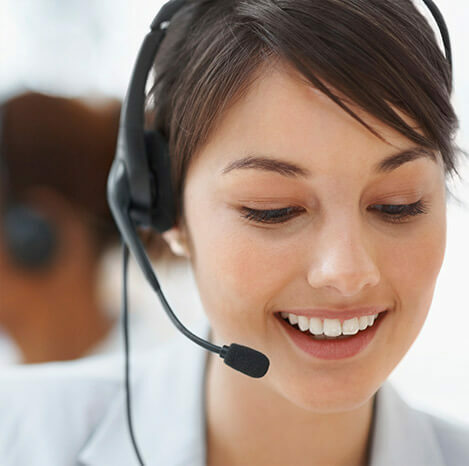 Ask our certified financial coaches to get the answers you need without delay.